JMS Powered Access has always had a policy to purchase equipment for its access hire fleet with the very best and latest in safety specification. 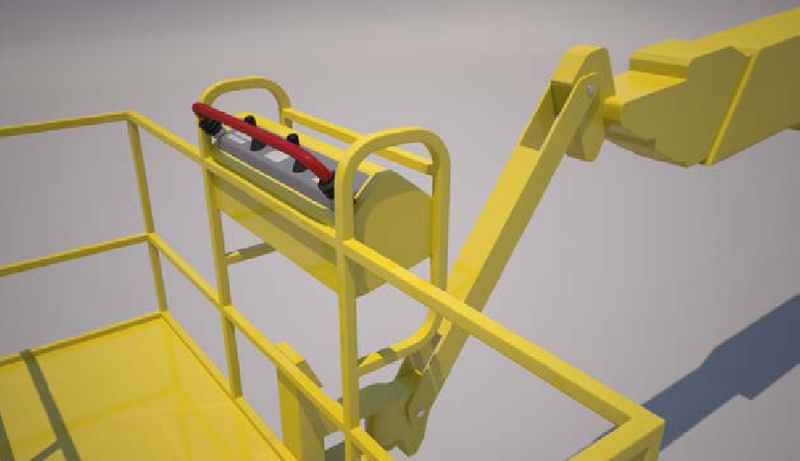 In recent years, every boom lift we’ve purchased has been factory fitted with Secondary Guarding as standard. However, we are still asked two questions regularly – from both experienced operators and those less experienced. 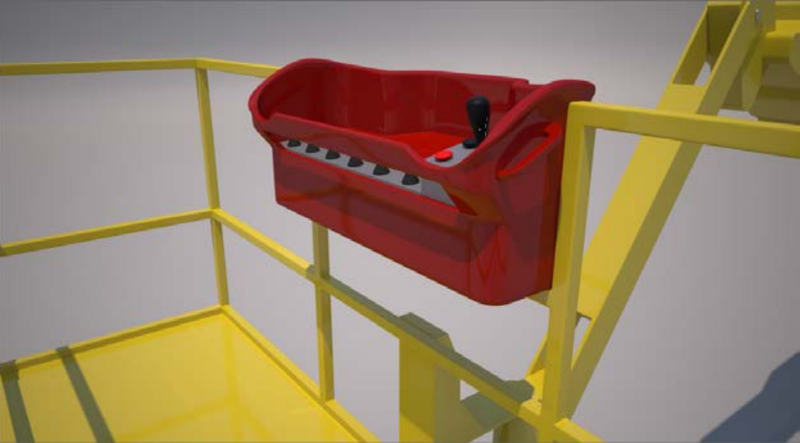 What are the differences between the Secondary Guarding devices on the market? 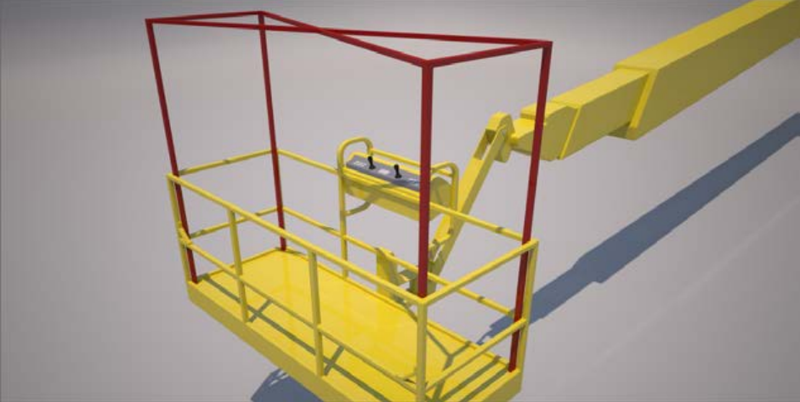 Secondary Guarding is a generic term used for the devices that protect the operator of boom lift platforms from potential injury from overhead obstacles. 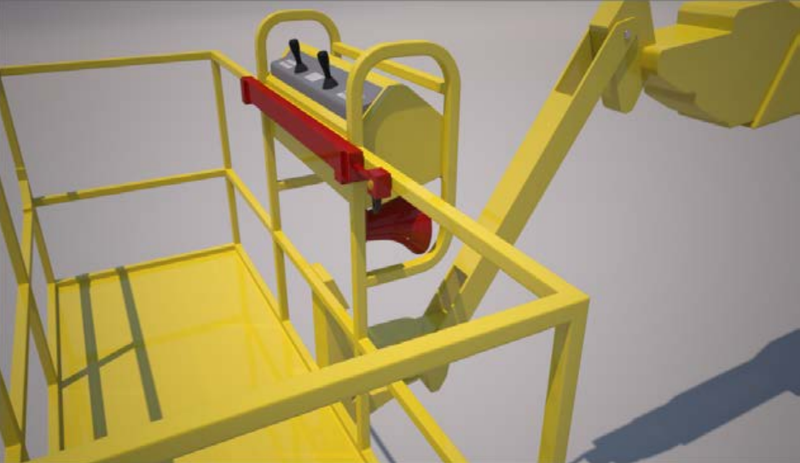 A secondary guarding device is a piece of equipment which can be fitted to a Mobile Elevating Work Platform (MEWP) in addition to the primary guarding systems, and is intended to further reduce the risk of entrapment and / or provide an alert that an entrapment situation has occurred. 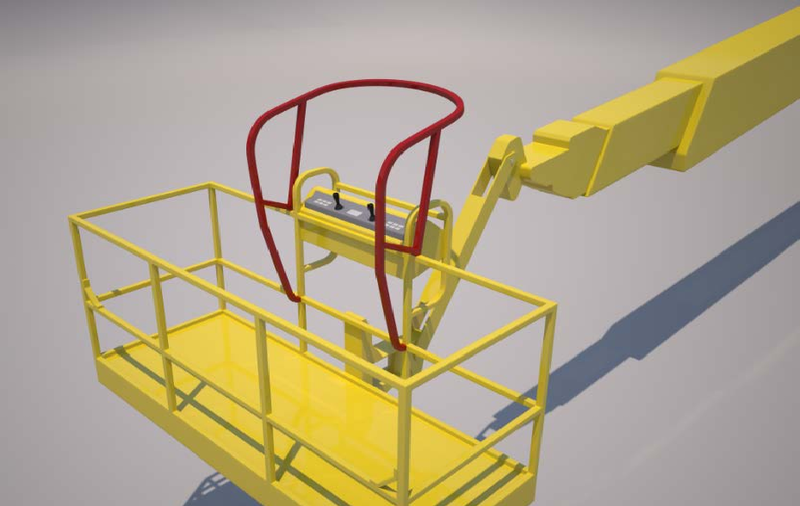 When activated, some secondary guarding options will stop the functions of the machine, protecting the operator from injury.